1.) Sometimes good things don’t have all the frills. 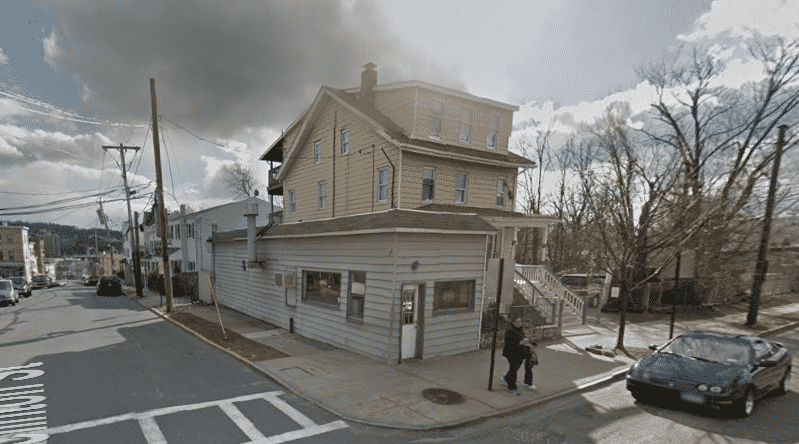 Even though Ambar Restaurant,?at?194 Beekman Ave, Sleepy Hollow, kind of blends into the neighborhood, Only in Your State says the tiny eatery as one of the?13 Underrated Restaurants in New York You MUST Visit. 2.) 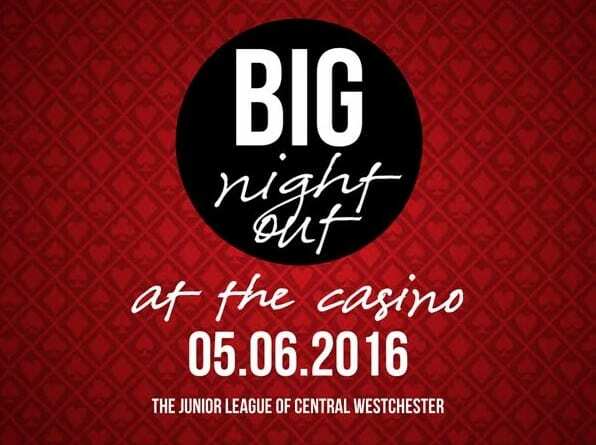 The Junior League of Central Westchester (JLCW)?Big Night Out: At the Casino?is on?Friday, May 6, 2016?at Elmwood Country Club in White Plains, NY. Proceeds from Big Night Out will provide essential financial support for JLCWs educational and charitable projects as well as the JLCW Westchester County Diaper Bank. We invite the community to join us for this glittering night of fun that also allows central Westchester to shine brighter, said Alison Messerle, JLCW President. ?At our premier fundraiser of the year, the support of our local community will allow us to continue finding long-term, sustainable solutions to improve the lives of Westchester neighbors in need. Big Night Out: At the Casino?is open to the public and will be attended by JLCW members and other prominent members of the community. The evening festivities will include dinner, casino tables, DJ and silent auction, with opportunities to bid on an array of unique donated items. Tickets are available until?noon?on?Tuesday, May 3rd?at?www.jlcentralwestchester.org/bno?and?will not be sold at the door. ?Call?914.723.6130?or email?JLCW@verizon.net, for more information.